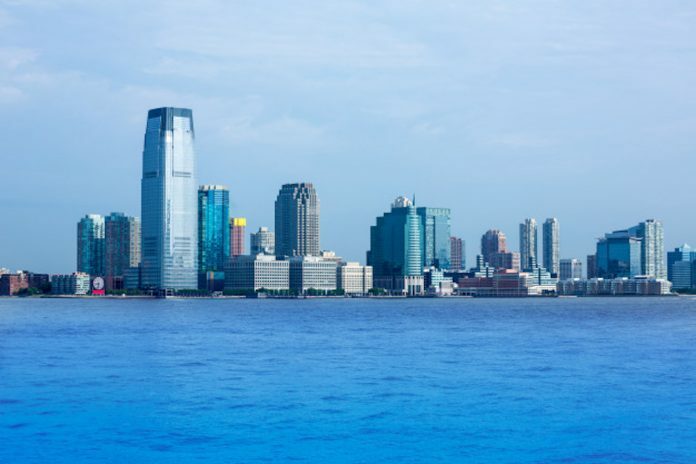 Have you ever visited New Jersey? If your answer is no, you are missing out on something amazing! There are plenty of things to do in this Garden State. With zoos and parks for children, museums, art galleries for adults, NJ is worth visiting with your family. Thousands of people visit this beautiful state every year. Moreover, New Jersey is also pretty close to New York. 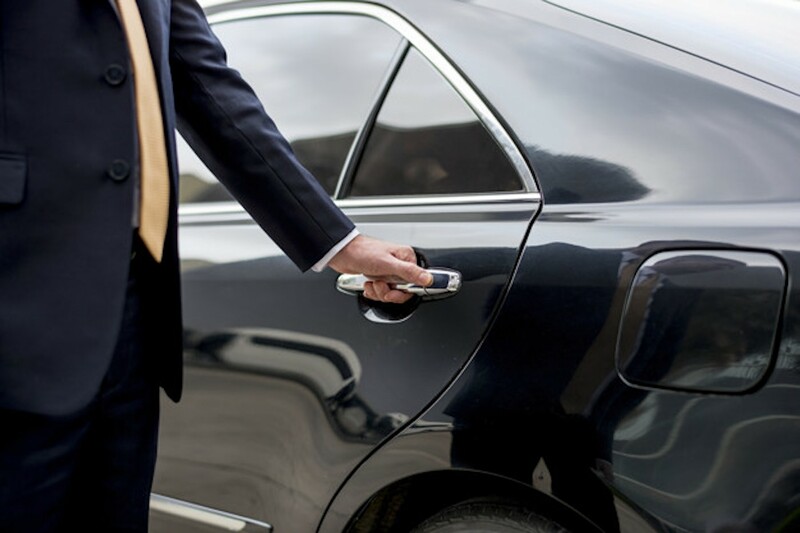 So, you can rent one of the best limo services in NJ from Empire Limousine and directly head towards your destination. If you are still wondering where to start from then here is the list of places that you can visit with your family for free. The Howell Living history farm is a living open-air museum near Titusville, which is also known as Joseph Phillips Farm as it was created by him in 1932. Moreover, Howell Living History Farm is spread over 130 acres of land. The farm also displays farm life from the year 1900. Doylestown Castle is the best place for your children but you need to drive outside New Jersey as it is situated in Doylestown, PA. This castle is popular for its huge wooden structure which was named in 1996. Doylestown castle is about 8 storeys high with twits, turns, tunnels, windows, and long winding slide. This castle is a gem and worth visiting with your kids. As the name suggests, the Great Swamp is a national wildlife refuge which covers a large area. So, if you like to see some wildlife then this is a great place for you and your friends. There is also a Raptor Trust which is a bird rehabilitation center located in Central New Jersey. The only type of funding they get is through donations. So, when you visit the Raptor Trust, don’t forget to donate some money. Similar to the Great Swamp and Raptor Trust, this place is great for nature lovers and even the kids will enjoy visiting it. Trailside Nature Center is a museum that offers free admission. Along with that, it also offers classes for hiking in the lap of nature. There are a ton of hiking trails. Some are more challenging and some may lead you to beautiful spots like Lake Surprise. Duke Farms is an amazing place located in Hillsborough Township. Here, you will find over 1000 acres of land where you can explore thousands of native species, preservation and sustainability efforts and the area’s natural beauty. Furthermore, you can enjoy a meal at their award-winning cafe or attend a workshop, event or a festival. Duke Farm is also a great place for environmental education, demonstration, and research. The New Jersey State Museum is the oldest museum in the state which offers a collection of specimens, artifacts, and objects that were collected in the early 19th century. The museum consists of a 140-seat planetarium and a 384-seat auditorium. You can explore the fossils of dinosaurs, fine art, and much more. There is a gift shop in the museum as well from where you can buy a lot of gifts for your loved ones. If you want to visit this place, you can rent a vehicle from Empire Limousine as they offer limos for hire in New Jersey. Morris is the second largest museum in the state of New Jersey. It is spread in over 75, 524 square feet of land. This museum is also kid friendly but there are a number of things that appeal to adults as well. Further, they change their collections but they have many permanent collections which includes musical machines and living dolls.